Warner Music will celebrate the incredible legacy of Prince with a new greatest hits package entitled ‘4Ever’. 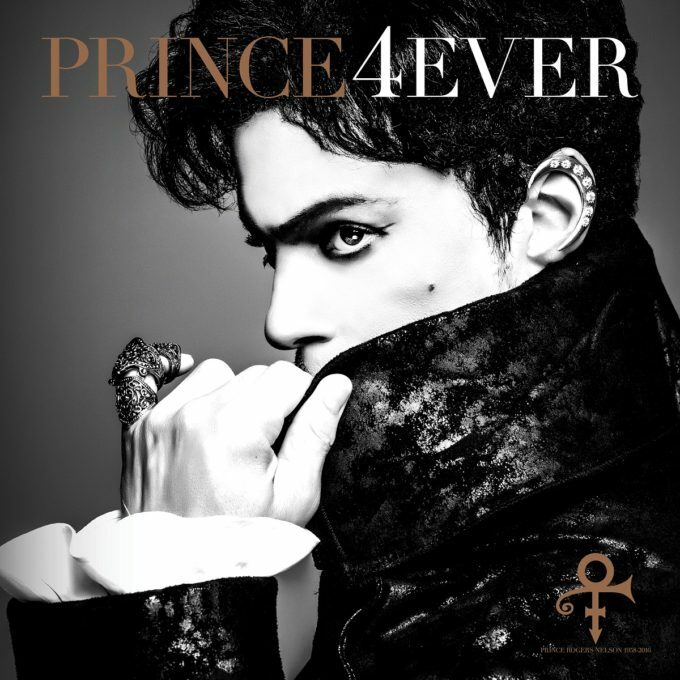 To be released in late November, the new package brings together 40 tracks from throughout the legendary performer’s career, including smash hits ‘Little Red Corvette’, ‘When Doves Cry’, ‘Purple Rain’, ‘Raspberry Beret’, ‘Cream’ and more. But it will also include a never-before-released song entitled ‘Moonbeam Levels’, which was recorded back in 1982 as part of the recording sessions for the ‘1999’ album. A 12 page booket, comprising never-before-seen photos of The Purple One, shot by acclaimed photographer Herb Ritts, will also form part of the release. The album is the first since the iconic performer’s death earlier this year. It’s out on Friday November 25.
when will record labels realise that they need to put best of compilations into chronological order. With an artist like Prince his evolution was in his music, so they should be starting with Tk.6 “I Wanna Be Your Love” his first hit, and then everything he created after that.